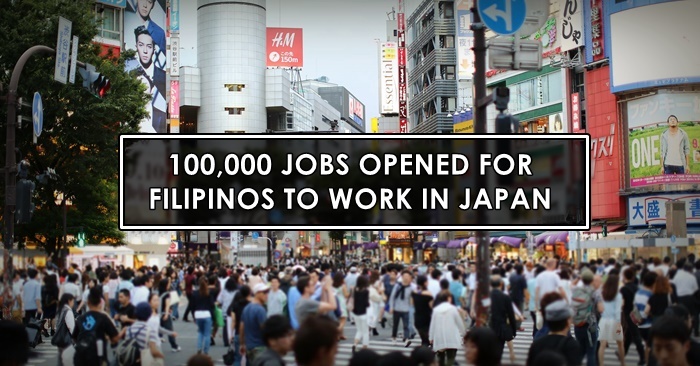 Great news as over 100,000 jobs are to be opened for Pinoys to work in Japan. 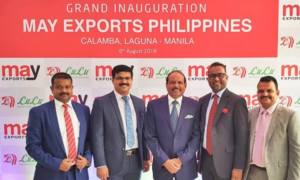 A report from GMA News TV’s “BALITANGHALI” stated that the MOU or Memorandum of Understanding has already been signed between the Philippines and Japan giving around 100,000 job vacancies to Filipinos in the near future. This gives a big opportunity for Filipinos to go to Japan and work. According to the news, the signed Memorandum includes the TITP or Technical Intern Training Program, it means to say that applicants are not limited to government institutions but it also allows applicants from private sectors to apply for the said jobs. 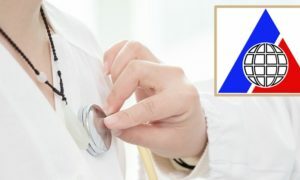 The Philippine Overseas Employment Administration or POEA announced that the job opportunities are for people who are looking for a job in Japan. Officer in Charge of POEA, Bernard Olaila, said that we can now deploy Filipinos to Japan who are professional, semi-skilled workers even including those who have experience in caregiving. 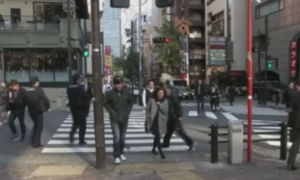 The chances of being getting a job in Japan is even higher as POEA claims that Filipinos are exempted to take the language proficiency exam in Nihonggo language prior to being employed in Japan. This was noted after Japan expressed their interest in hiring Filipino-workers for their job vacancies. Additionally, POEA foresees this as an opportunity to encourage Filipinos who were affected by the disputes in Saudi Arabia and Lebanon. POEA advises to keep an eye for job vacancy postings in their website as Japan had not released any job orders yet. And to be mindful of illegal recruiters as they may also take this as their own opportunity to scam or deceive you of the job vacancies. In order to apply for the said vacancies, you need to check the official website of POEA and search for the available openings. You can go to this site (http://www.poea.gov.ph/cgi-bin/JobVacancies/jobsByCty.asp), and then filter it by the country so you can see the positions that have been posted. You an also find it out through POEA-accredited job agencies. Good luck and we hope you find this information useful!